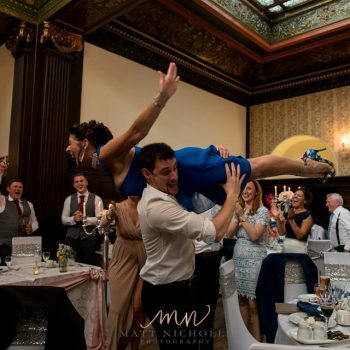 As a wedding photographer, we are generally high up on the list of priorities to be booked. Generally, venue will be booked first followed by the photographer. Its something I always encourage really, as venues (most) and photographers can only accommodate one wedding a day. Dress makers can make 30 dresses for one day, florists may be able to make up lots of different bouquets for the same date too. 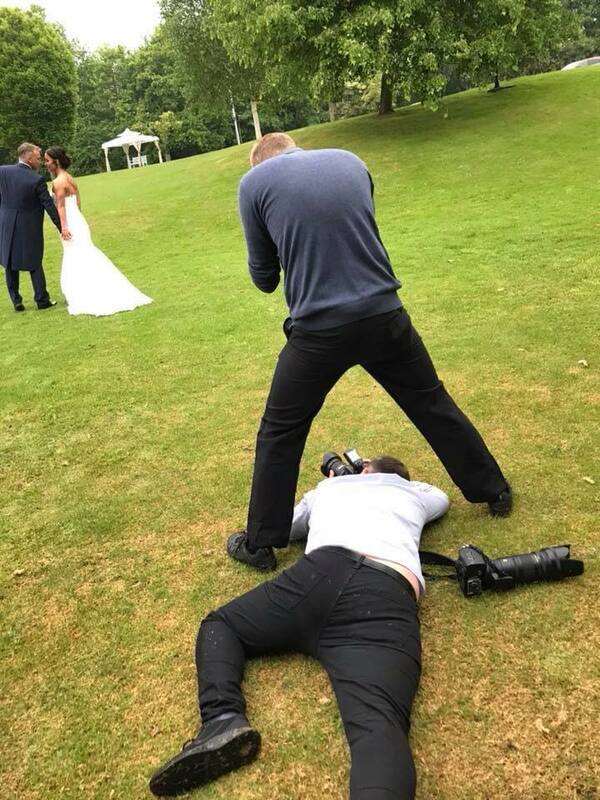 However it has happened to me a fair few times now, where the brides and grooms have booked me as their wedding photographer, before even booking their wedding venue!!! Or rang me from a venues office to check available dates to tally together with the venue. Although I am based in Wakefield, Yorkshire, many of you will know I travel across the UK to photograph special days, and on occasion will drift into Europe. On my travels I have worked with lots of different wedding suppliers, and most brides and grooms will ask me for recommendations on who they should use for suits,flowers,dresses etc. So rather than tear a piece of paper out of my wife’s diary every time a bride and groom come around to book me, I have decided to make a list of those people I highly recommend. And most importantly, why I recommend them. I met Olly a couple of years ago now. 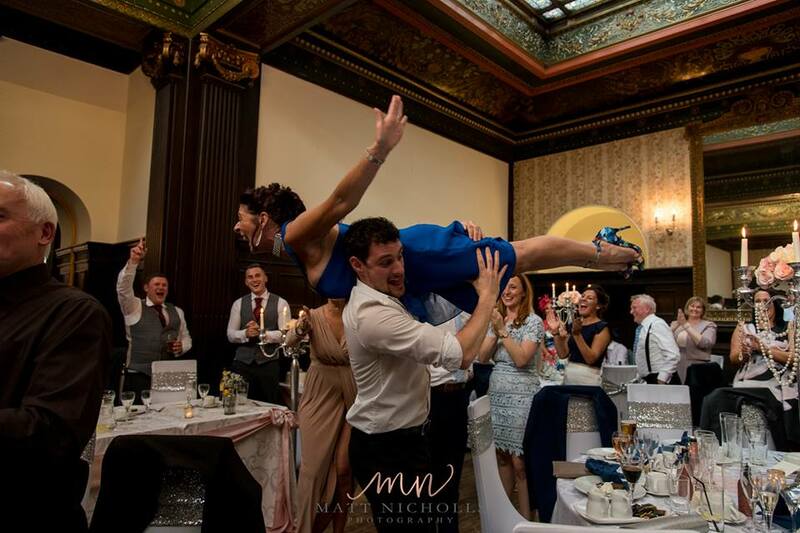 An extremely fun chap to have around, and many couples do say we make an awesome double act on their wedding. We really do know what each other is wanting from a wedding day. This is vital, that way the time we need you is kept to an absolute minimum. Olly teaches videography to students at York university and is a short film maker himself. Anyway, after the first meeting I was impressed with him on how he went about his business. So after seeing the resulting wedding venue, it was obvious he knew what he was doing and we have worked together well over 20 times now. A highlight for me was the 3 weddings in 3 days back in 2017. Dimple Well Lodge, Carbis Bay Hotel,Cornwall and then back up to Peckforton Castle . Olly exhibits with me at Waterton Park wedding open days and also Dimple Well Lodge wedding open days. 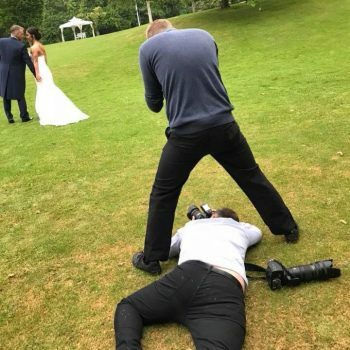 In the videography world, his prices are very very reasonable. I have known both Georgina and Lee since very early on in our ventures into the wedding world. They are both extremely down to earth and knowledgable. Again, like all of the people I recommend, they will go that extra mile for their brides and groom. I love photographing their flowers and room decorations. They are always fully booked up which says a lot about them. Georgina also helps me out on personal occasions when I need flowers- when I am in the bad books at home! Sharon has been a florist for over 30 years now. Her and Paul are lovely people who will make you feel welcome. Their approach to Brides and Grooms was rightly acknowledged with them winning the I Do Magazine best wedding florist of 2018. I was luckily enough to be sat with them at the final and possibly cheered the loudest when it was announced! They also exhibit at Dimple Well Lodge wedding open days. Leanne is a gifted artist and her graphic design work is outstanding. So much so, that I use her myself for all my brochures and other visual work. As a wedding photographer, it is important that my visual art that I hand out to brides and grooms is perfect. And that is why Leanne takes care of it all. Her range of wedding stationary is modern and theres no wonder why she is becoming fully booked very quickly! 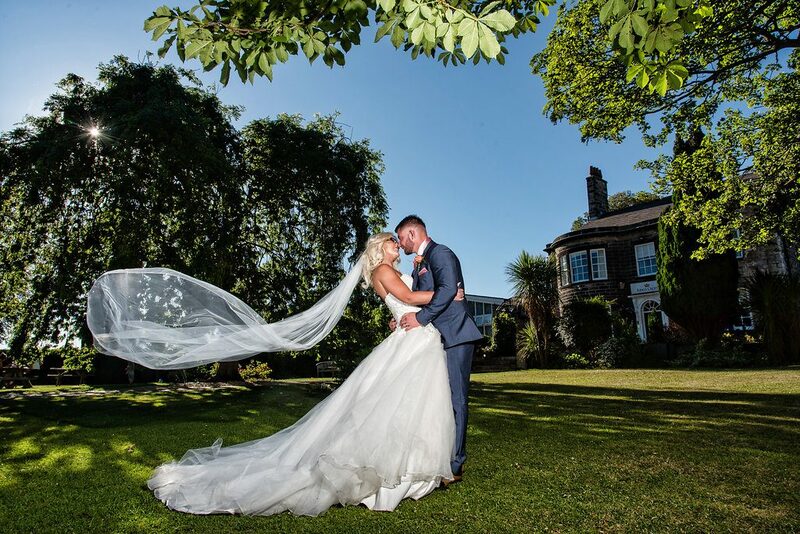 Celebrations bridal shop is based in Ossett and has been for over 25 years. That is testament to not only how they treat their brides, but the quality of the dresses they supply. I have had the pleasure of photographing many brides in their gowns. Based in Horbury near Wakefield, I have photographed loads of grooms and groomsmen in their suits. I went their myself for our own big day and the staff were fantastic. 2 separate companies, but together- The dream team I say!! These 2 girls are on top of their games in their respective art!! They know each others workflow and seamlessly work together at the same time so you can spend less time in the chair, and more time drinking prosecco with the girls!! Mitchell is a great lad and knows exactly how to get the party started!! So those are a few of the people I recommend to be a part of your wedding day. As stated earlier, I recommend them because sure, they are amazing at what they do, but for me just as important- how they are with people.